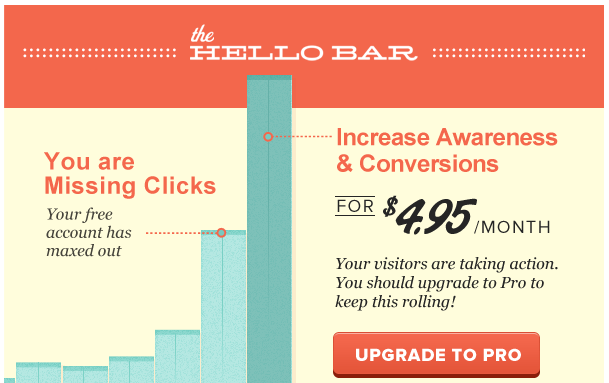 Hello Bar is a fun, unobtrusive yet highly visible web toolbar that sits at the top of your website and is a great way to engage users. I used Hello Bar FREE version for a day to display currently trending post and today I got an email from them — You’ve completed Level 1 of Hello Bar! Even though they have very nice Premium feature, I’m not quite ready for it. So, I thought of having Sticky Sidebar "Trending Now" section on my blog. 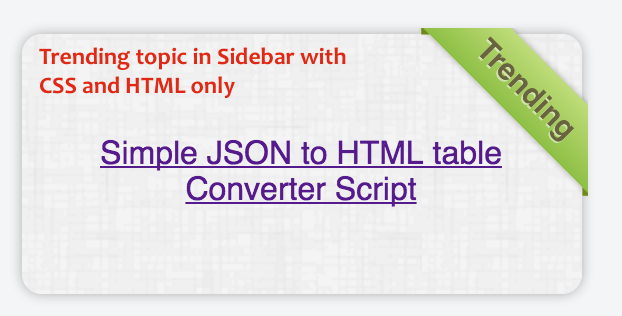 If any one of you interested in having sample sticky section in your WordPress sidebar then simply use below code and you should be all set. I choose BitBucket over Github for my Pro WordPress Plugins. Why? As usual, let me know if you see any issue with this..
How to Clean up WordPress Header Section without any Plugin? Hi Wisdom – Do you mean google blogger platform? Sure. I would give it a try but no ETA. Sorry. How to make the top trending above the bar my site suzukivaganza. com ? without plugin? Hi Mr. Ocon – It depends based on your theme. If you find out your theme’s header section then adding below CSS may help you achieve that.